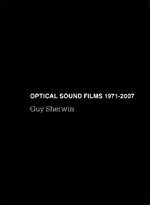 Messages collects the personal and lyrical films of Guy Sherwin, one of the pre-eminent British film artists of the past forty years. 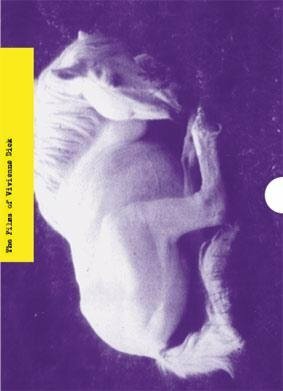 The DVD features one of Sherwin’s major film works ‘Messages’ (1981-4) a meditation on childhood and language inspired by the work of Swiss psychologist Jean Piaget and Sherwin’s experience of his own daughter’s development. The films of award-winning British artist Sarah Pucill have been celebrated at film festivals world-wide and shown in cinemas and galleries internationally. At the core of her practice is a concern with mortality and the materiality of the filmmaking process. 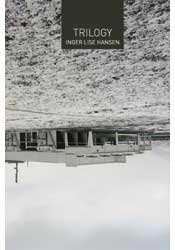 Many of her earlier films take place within the confinements of domestic space, where the grounded reality of the house itself becomes a portal to a complex and multi-layered psychical realm. Her most recent film Phantom Rhapsody marks a new departure. In its stark use of black and white, the film examines the appearance and disappearance of the phantom as it relates to the partial visibility of lesbian sexuality in the canons of both cinema and art history. 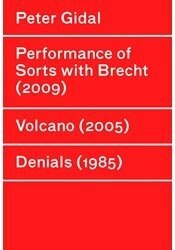 The DVD consists of seven selected films spanning the two decades of Pucill's practice. Jo Ann Kaplan is an acclaimed prize-winning filmmaker whose work has been exhibited in galleries, cinemas, festivals and on television worldwide for the past 40 years. Her work is marked by an extraordinary diversity of forms which includes animation, danJo Ann Kaplan is an acclaimed prize-winning filmmaker whose work has been exhibited in galleries, cinemas, festivals and on television worldwide for the past 40 years. Her work is marked by an extraordinary diversity of forms which includes animation, dance film, fiction, and experimental film, as well as documentaries and arts programmes. 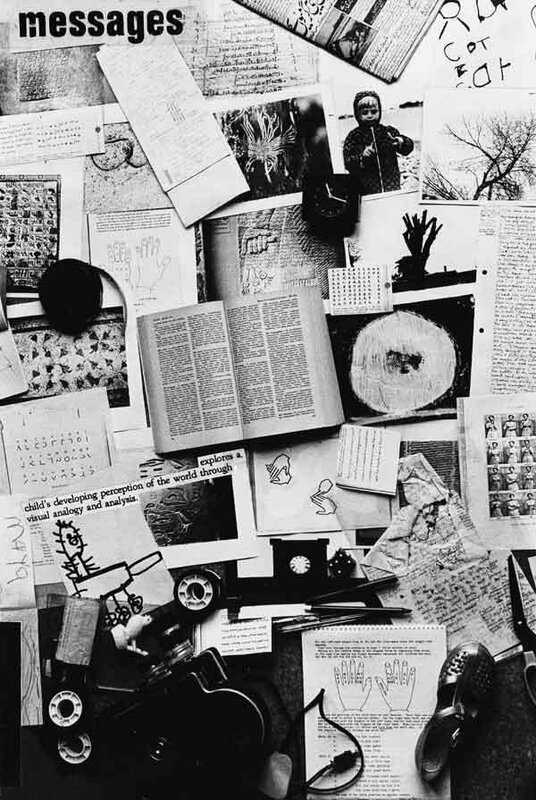 Inspiration for her work comes from equally diverse sources: the imagery of Georges Bataille, Robert Burton’s classic text on Melancholy, and the seminal films of Maya Deren. She has collaborated on film projects with writer Angela Carter, dancer Dana Caspersen of the Bill Forsythe Company, and with musicians including Alexander Balanescu, Keith Tippett, Kate and Mike Westbrook, Annabelle Pangborn, Thom Willems and Graham Hadfield. Jo Ann Kaplan’s Body of Work is characterised by a sensual approach to filmmaking and an exploration of the human and female form as the embodiment of meaning and emotion. 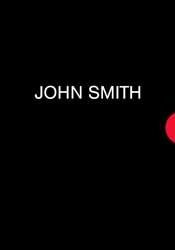 John Smith’s influential films have been shown in cinemas and galleries around the world for more than three decades. 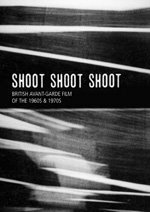 Inspired by the Structural Materialist ideas that dominated British artists’ filmmaking during his formative years, but also fascinated bJohn Smith’s influential films have been shown in cinemas and galleries around the world for more than three decades. 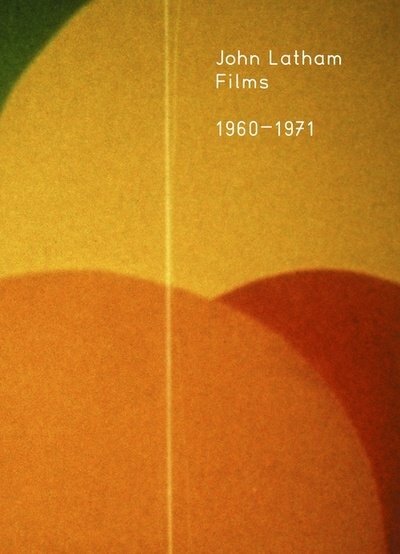 Inspired by the Structural Materialist ideas that dominated British artists’ filmmaking during his formative years, but also fascinated by the immersive power of narrative and the spoken word, Smith has developed a body of work that deftly subverts the perceived boundaries between documentary and fiction, representation and abstraction. Drawing upon the raw material of everyday life, his meticulously crafted films rework and transform reality, playfully exploring and exposing the language of cinema.